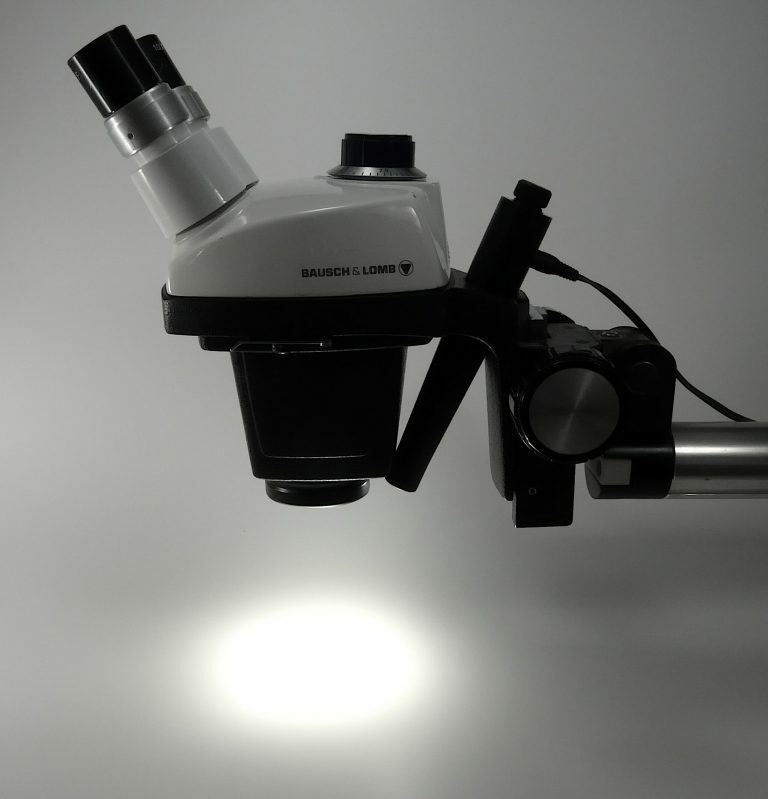 The Nanodyne Bausch and Lomb StereoZoom illuminator is a direct replacement for the original Nicholas illuminator used on Bausch & Lomb StereoZoom microscopes. It also replaces the American Optical/Reichert model 650 illuminator. Because of its high efficiency LED design this B & L illuminator is 27 times brighter than the original, while using 85% less energy at maximum power (or 99% less energy at the same intensity). The light is a clean white rather than yellow, and free from the projected images of dust and dirt that plagued the original. After Bausch & Lomb exited the microscope business, the StereoZoom model continued to be sold under a number of brands including American Optical, Cambridge Instruments and Leica. If your microscope has a hole just behind the main body that is angled to point at the sample, and is about 0.96 inch in diameter at the top, this illuminator will probably fit. 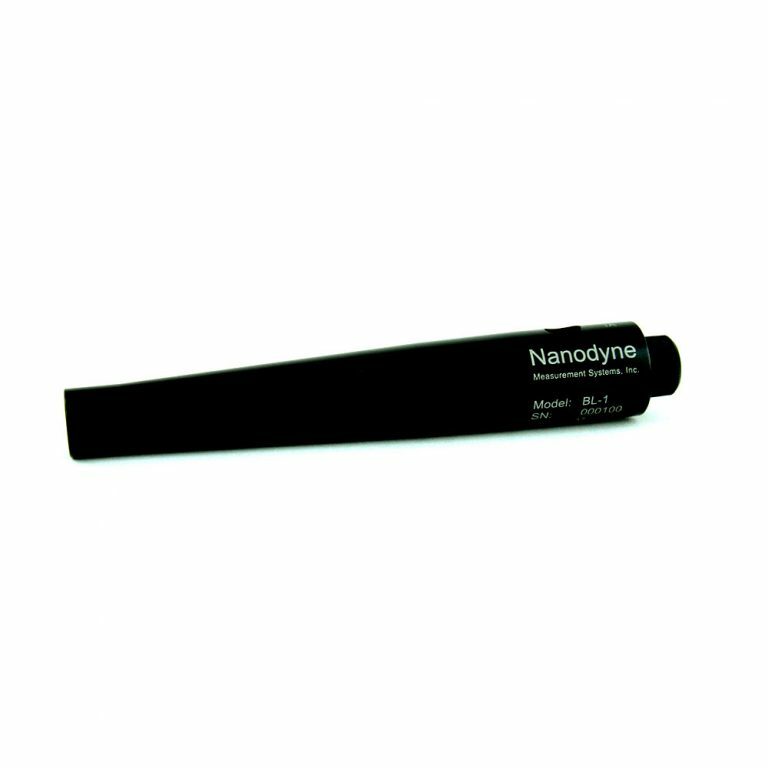 The Nanodyne B & L illuminator also fits on the American Optical Cycloptic and American Optical model 569/570 stereo zooms. Click on the Installation Photo below to see how it fits on the microscope. Perfect replacement for B & L Nicholas Illuminator. Custom-designed to fit the form factor of the Bausch and Lomb StereoZoom. Extremely easy installation. 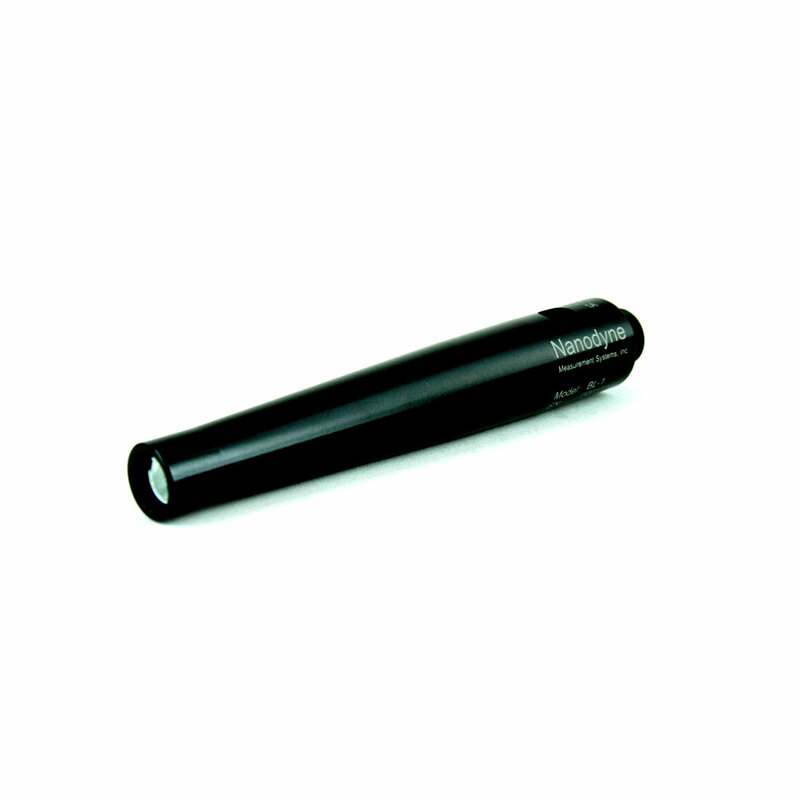 Simply plug in the illuminator and it is ready for use. All illuminator systems have full 0-100% intensity control built in – no extra control box to waste bench space.